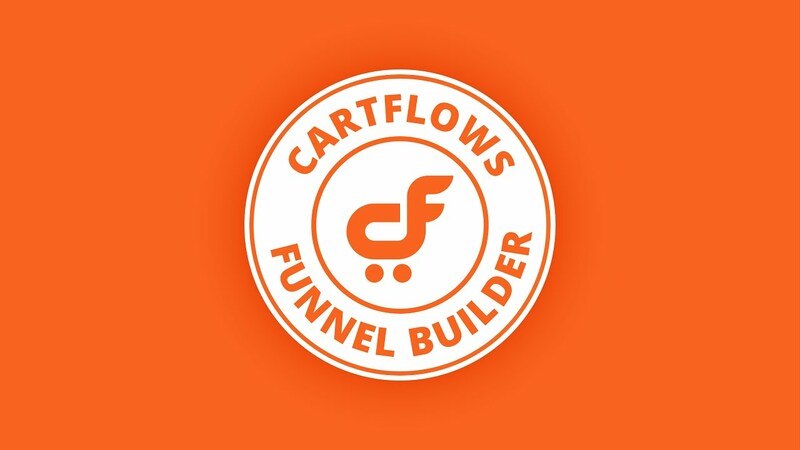 Have you ever wanted complete point and click control over your sales funnel checkout form? That day is finally here. We love Beaver Builder and are very please to announce that we now offer templates Beaver Builder. Increase your conversions by eliminating the cart and moving quantity and variable selection to the checkout. A lot has happened here at CartFlows this year. Find out all that happened in 2018. Sales funnels for WordPress is now a thing! Finally a solution that makes e-commerce easy and more profitable.